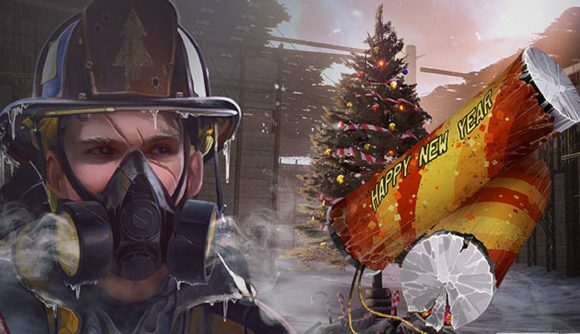 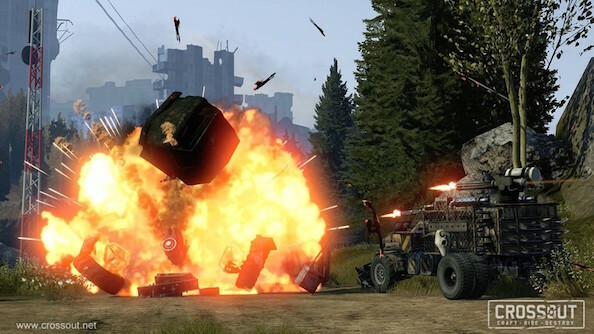 Free games: We’re giving away 1000 Winterfair packs for car combat MMO Crossout! 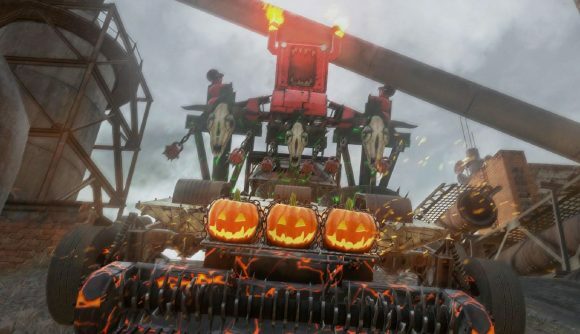 Free games: Win a booster for Crossout just as it gets spooky for Halloween! 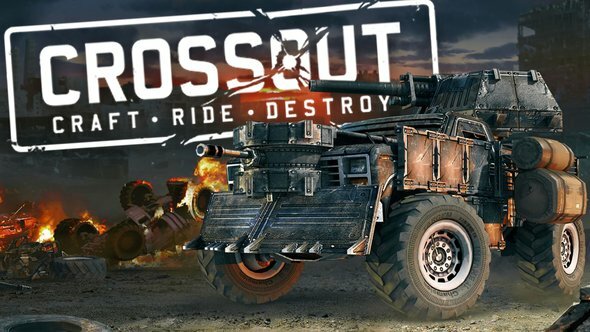 Crossout key giveaway! 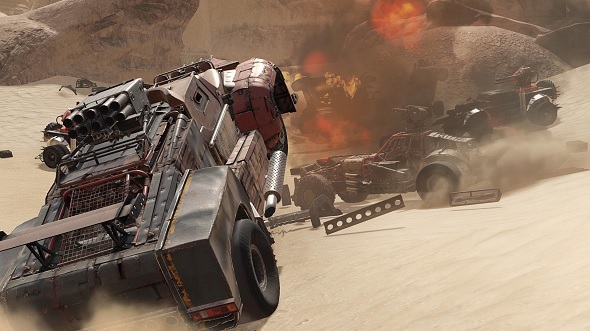 Get access to the closed beta of this post-apocalyptic action MMO!